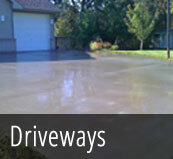 Here at Templin Concrete, we are MN concrete contractors and a family-owned business located in east central Minnesota, servicing the east central area, as well as the north metro area of Minnesota. 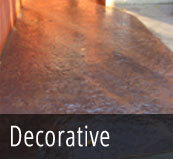 We specialize in all concrete construction including concrete countertops, concrete driveways, and decorative concrete. 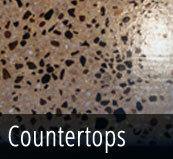 Templin Concrete works hard to bring you the best product at the lowest price. From the first phone call to the end of the task, you can rest assured that you will be treated with care and respect. Templin Concrete is a member of the Better Business Bureau, which helps give customers the confidence that they have chosen the best contractor for the job. Templin Concrete likes to keep busy in the winter as well. 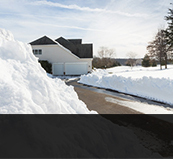 When things get too cold and pouring concrete is less feasible, we offer residential snow plowing.